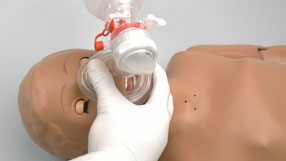 Realistic chest rise with BVM ventilation. 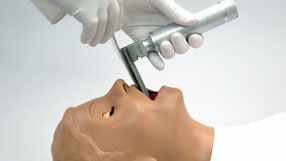 Realistic airway with tongue, trachea and esophagus. 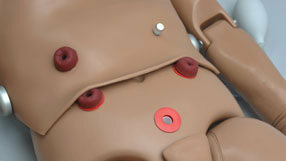 Supports tracheostomy tube placement, ventilation and care. Sculpted stomas of a transverse colostomy, ileostomy, and suprapubic stoma. 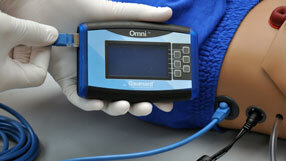 Monitor compressions and ventilation using the optional OMNI ™ control and companion reporting software. 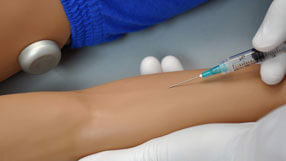 Advanced training arm and hand for IV, IM, and Sub-Q techniques.